After about two months of the 3GB and 4GB variant of Moto X4 launch in India, Lenovo-owned Motorola has now introduced the 6GB RAM version of the Moto X4 in the country with 64GB internal storage and Android 8.0 Oreo out-of-the-box. The Motorola Moto X4 6GB RAM version is priced at Rs. 24,999. It comes in Super Black and Sterling Blue colour options. It will be available exclusively from Flipkart as well as Moto Hub stores from February 1. Lenovo-Motorola will be running some launch offers on Flipkart on February 1 and February 2. The ICICI bank credit cards users will get flast Rs.1,500 discount. Also, no cost EMIs up to 12 months starting from Rs. 2,083 and up to 490GB free 4G data for Vodafone prepaid users on a recharge of Rs. 199. 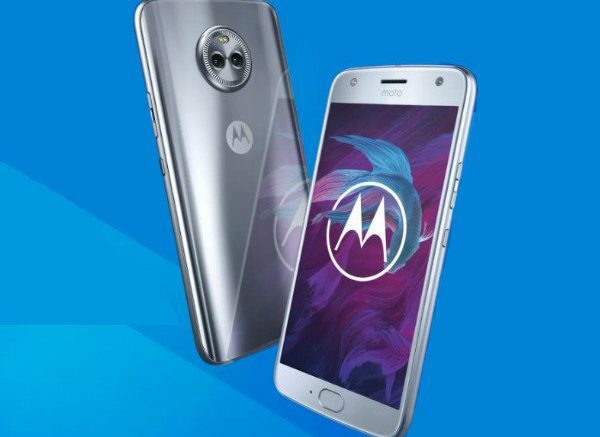 Be the first to comment on "Motorola Moto X4 6GB RAM variant launched in India with free Vodafone 4G data offer"